My memories of the trams were, they were transport of delight - should never have been disposed of. I was 12 the day after the trams went off for good, it broke my heart. 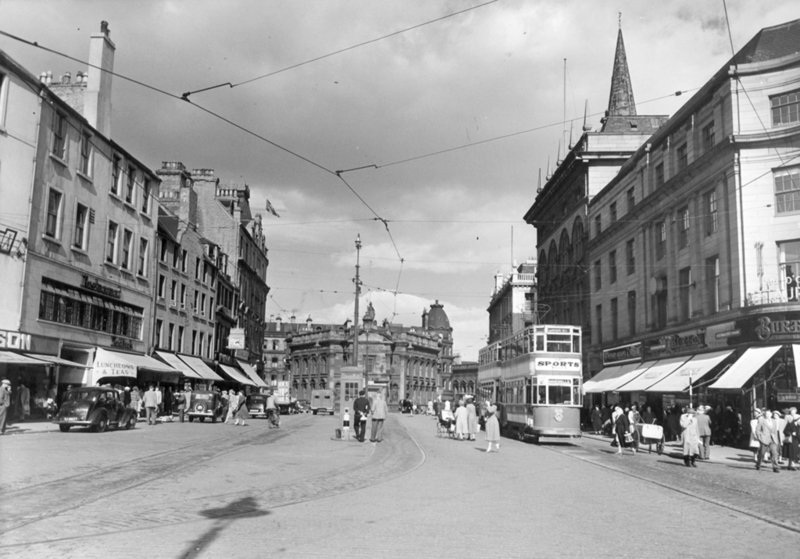 I used to take the tram to Blackness with my Mother, them walk down Glamis Road to the Ninewells terminus to catch the tram back to the High Street. If you were able to sit on the upper deck at the front, you got a great view of what was in front of you. Sadly missed, not only by myself - but many others who liked to travel on them!